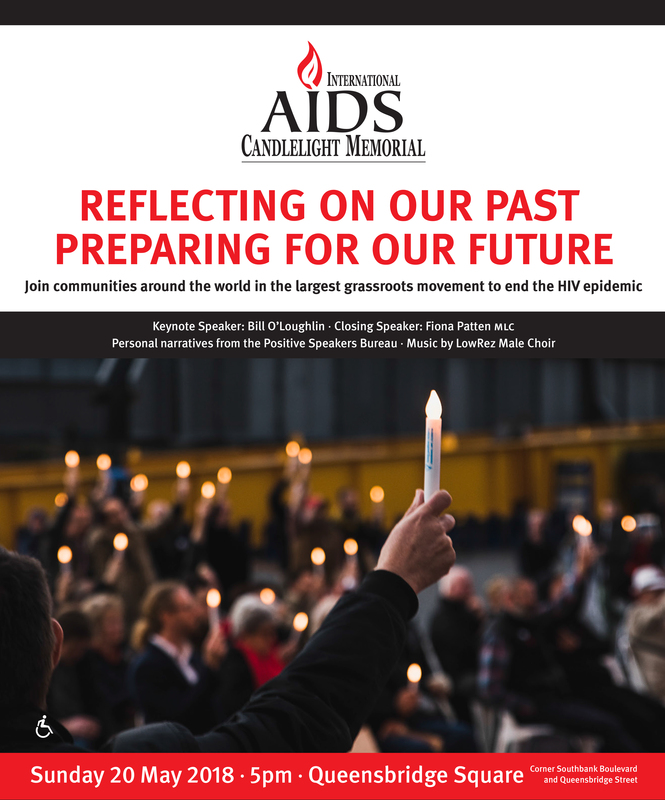 Join us for the 35th annual International AIDS Candlelight Memorial as we remember our past and prepare for our future. This global event empowers people to challenge HIV stigma and remember those we’ve lost to AIDS. With millions of lives lost and close to 37 million people currently living with HIV globally, we remain profoundly challenged by this epidemic. We stand in solidarity with those living with HIV and encourage everyone to take action and achieve a better future for people living with HIV.